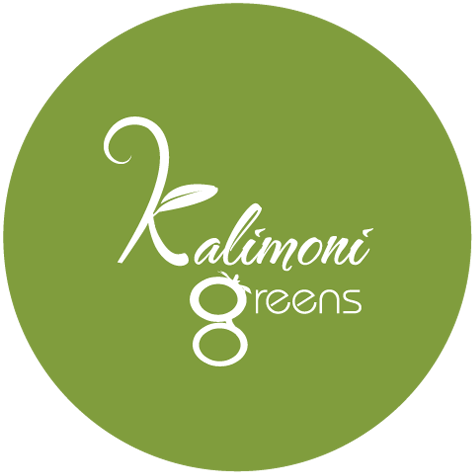 Kalimoni Greens is an online organic certified produce shop. 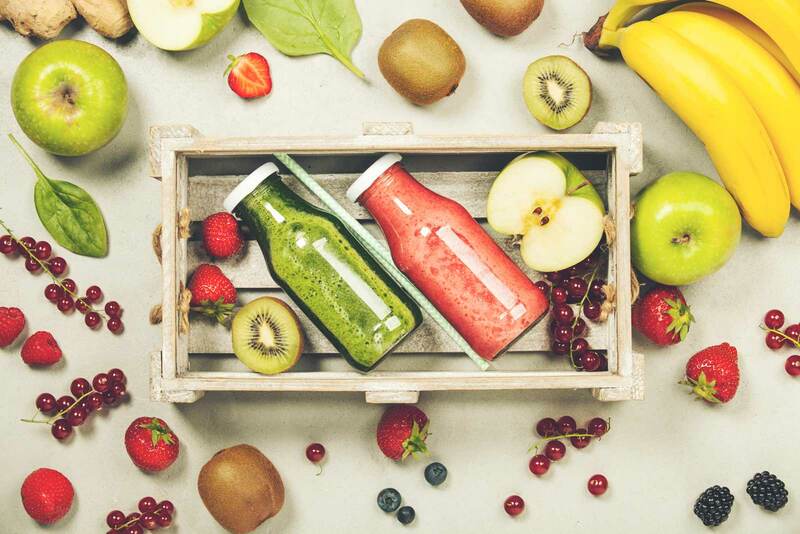 They focus on making sure healthy organic food, vegetables and cold pressed juices are delivered at your convenience within Nairobi. Kalimoni Greens founder, Lillian Kanari, challenged us to back in 2016 to move her existing email order forms (Excel sheets that were sent every week to customers) to an online solution that would enable her acquire new customers, better the customer experience and to completely remove the accounting huddle of following up customer payments. Since then we have made several iterations through continuous testing and feedback from customers, we've improved the ordering experience, reduced the ordering time to less than 10 minutes, increased her customer numbers, incorporated order feedback mechanism using Net promoter Score TM with AI powered feedback analysis and we are not done yet. The whole process was a constant iteration of designing, prototyping, testing and implementing and repeating the cycle. The end result is a constant growth on the client business and redesign work that has kept us on our toes with the current industry standards and outlook.